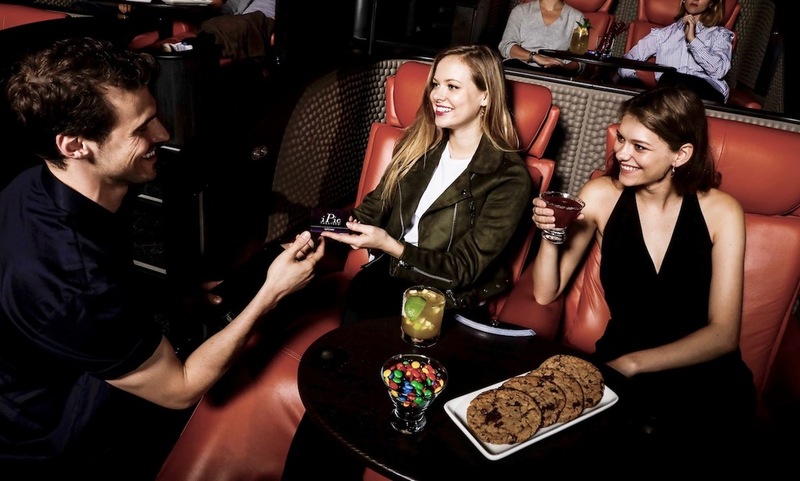 About Us: IPIC Entertainment strives to be our guest’s favorite destination for a night out on the town. 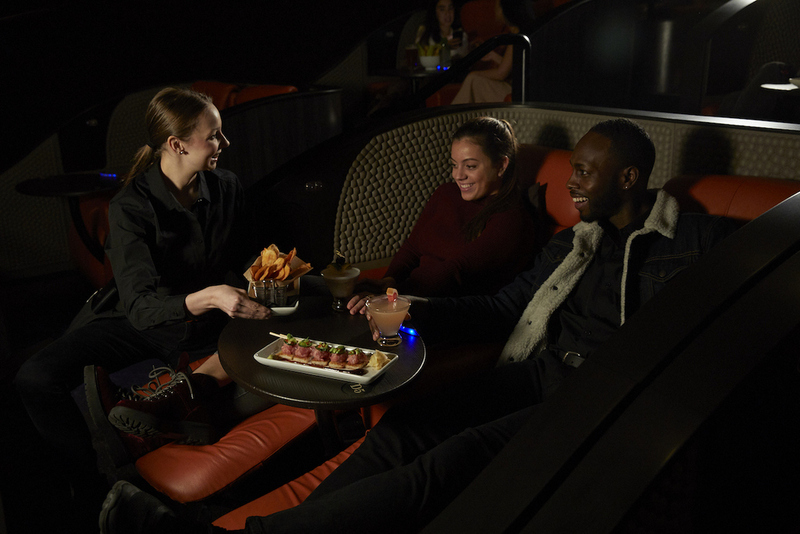 Our newest facilities blend three distinct areas – a polished-casual restaurant, a farm-to-glass full-service bar, and our world-class luxury theater auditoriums – into a one-of-a-kind experience. Our unique concept offers a multi-faceted experience of dining, drinking and watching a movie in a luxurious setting. It’s a great way to enjoy a night out, under one roof with friends, family and colleagues. Accountable for greeting and assisting guests with seating while providing friendly, engaging, and hospitable service. Complete housekeeping duties and maintain clean environment between movie showing. 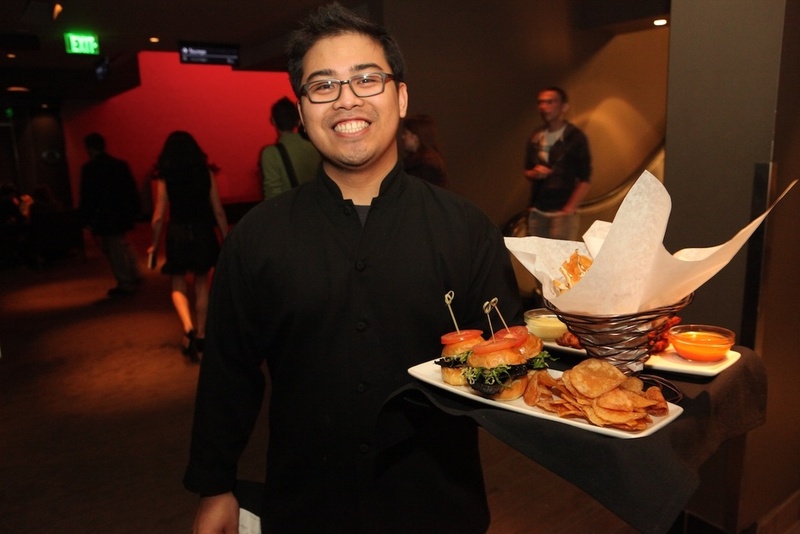 Deliver a consistently high level of guest service to all guests in Theater. Make a great first impression with every guest. Greet repeat guests in a friendly, genuine way. Monitor theaters occasionally to ensure proper picture and sound quality, temperature, lighting and guest behavior. 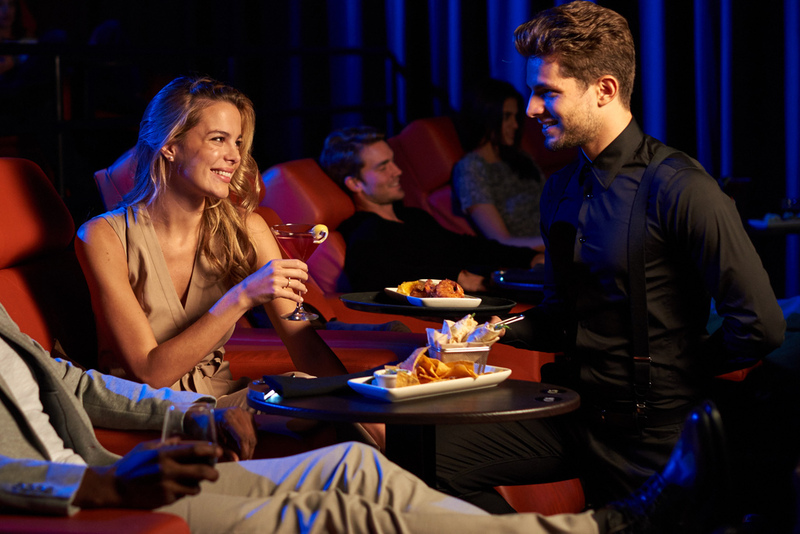 Assist with seating of guests and accommodating to special guest requests in theaters. Ensure guests have a clean and safe environment between each movie showing. Set all pillows and blankets properly according to IPIC’s standards. Take initiative to complete housekeeping duties including sweeping and mopping floors, removing trash, and cleaning restrooms. 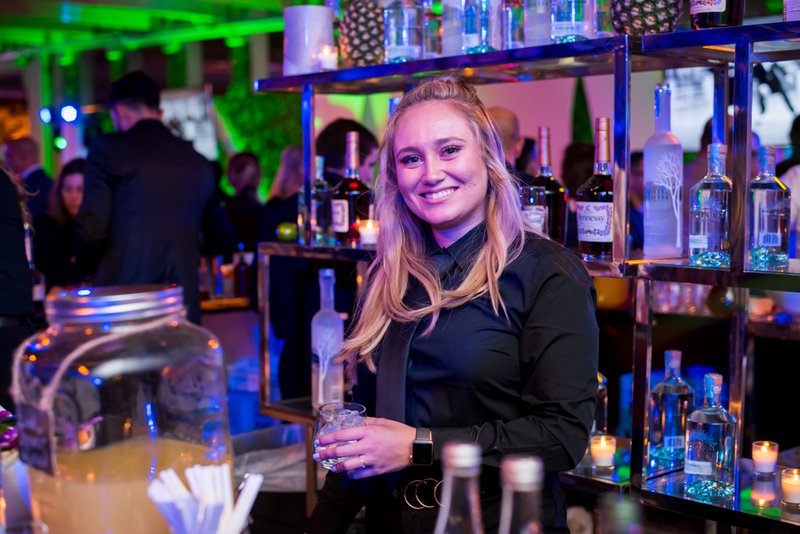 Exhibit the ability to engage with multiple guests, prioritizing interactions and providing outstanding service. If asked by Management, act as a peer mentor for new staff members. Previous experience is preferred or a minimum of 6 months experience in food service/hospitality. Ability to work collaboratively in a fast-paced work environment. Ability to create memorable guest connection. Ability to communicate clearly and professionally with fellow team members and management to provide exceptional guest service. Ability to work a variable schedule, including weekends, and shifts from morning through late night. Position will require frequent standing, bending/kneeling, lifting and carrying up to 50 lbs. Flexible scheduling – full and part time shifts. Medical, Dental and Vision Coverage; 401(k) Plan for those who qualify. Free Movie Tickets and Discounted meals. Discounts through Life Mart and Tickets At Work. IPIC Entertainment is an Equal Opportunity and E-Verify Employer and provides reasonable accommodations consistent with its legal obligations. JOIN OUR TEAM. MAKE A DIFFERENCE. 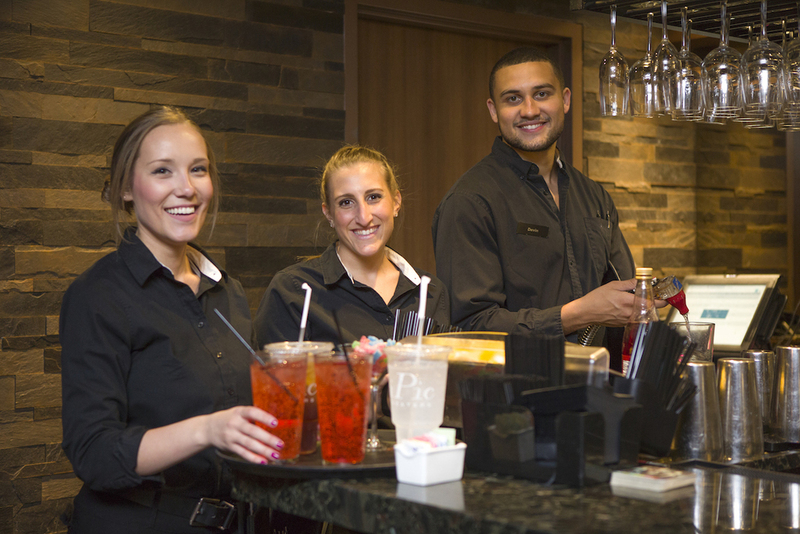 Working at IPIC is more than just a job. It's an opportunity to be part of something bigger. We provide guests with memorable experiences and take pride in being a destination of choice for our loyal members. As a unique concept, we have an equally unique culture, and we want our Team to demonstrate what we believe every day. 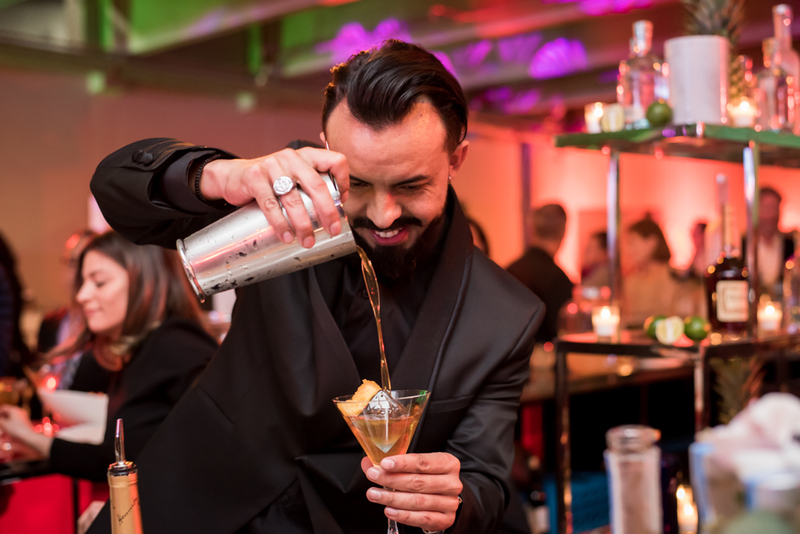 Our continued success requires that we hire only experienced hospitality and culinary talent who share our desire to exceed guest expectations. We believe in our unique concept, so we built an equally unique culture to accomplish our goals. Our Team enjoys a challenge and consistently steps-up to deliver on the promise to our guests.